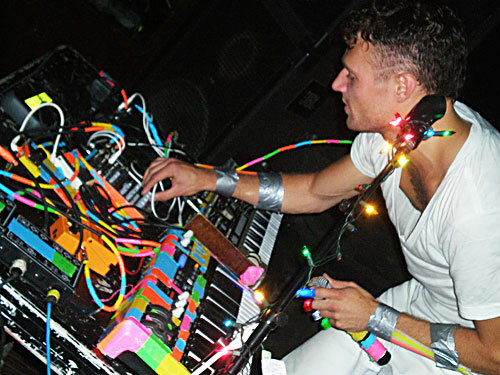 Did you miss Rich Aucoin at Pianos for the past two weeks? What is wrong with you!? Don't worry, you still have another chance; he plays Pianos one more time tonight! It'll be the last night of his residency, so don't blame us if you miss it!